Tween holiday sweater sets are a great gift to give your favorite tween or teen. A sweater set is usually defined as a matching cardigan sweater and jumper sweater, though it could also be considered a set of matching sweaters to be used as gifts for two different people, a sweater and sweater vest, or a set of similar sweaters to be given to one person. Since tweens often enjoy getting new clothes, a sweater set can be a great gift for Christmas or for birthdays. 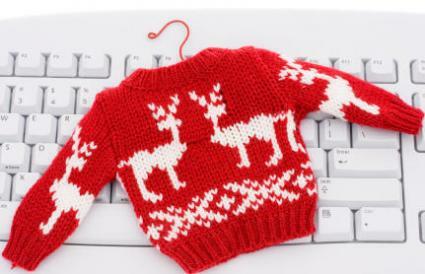 If you are giving a sweater or sweater set for Christmas, then getting a holiday themed one can make the gift even more special, though it will probably only be worn around Christmastime, since most people don't wear holiday sweaters beyond December. Buying sweaters online can be much more convenient than going out to a store, especially if you do not have much time on your hands to shop. Buying a gift for a tween can seem intimidating sometimes, especially if you do not know her well. Keep in mind that it is always okay to ask the pre-teen what she likes.